The best project to work on is you. I do not know how I would’ve gotten through college without my best friends, coffee, and Halas. Halas, Loyola’s exquisite Recreation Center, is pretty much my second home. I remember walking in as a freshman, before all of the construction, and waiting in line for half an hour for Zumba class. Yes, it got crowded and sweaty because the classes are that good. 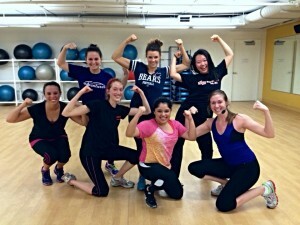 Not even Chicago’s 2011, horrible snow storm stopped my roommate and I from attending the gym! 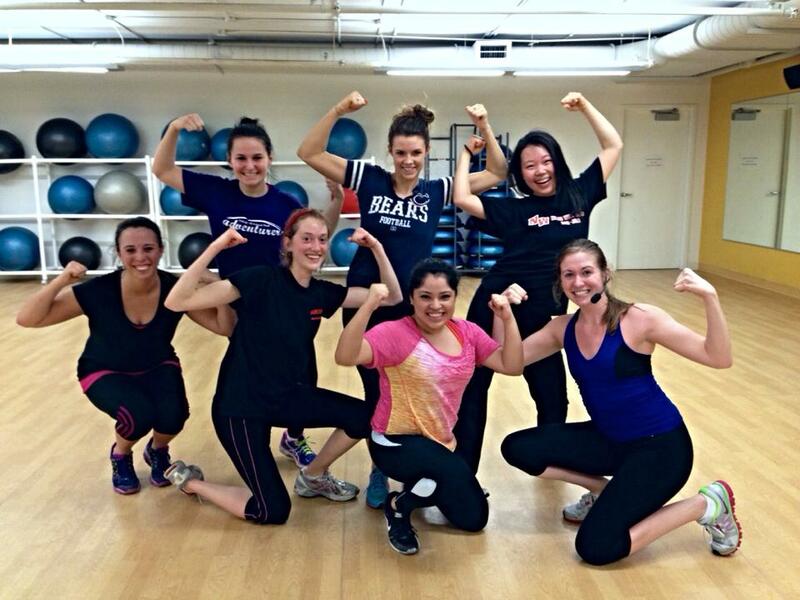 Over the course of the years, I have made many friends from attending the Group Fitness Classes. We like to call each other the veterans because we come back each year and attend classes religiously. I continue to enjoy these classes, but one of my favorites of all times has to be Turbo Kick. This class was first introduced Fall of 2011 and was taught by a Loyola alumni: Katrina Badowski. She was the Loyola’s Dance Captain, now a Chief’s cheerleader, and a great friend. 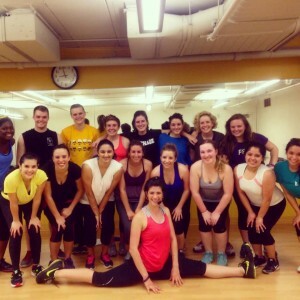 She taught Loyola’s first Turbo Kick class…BUT what is Turbo Kick? Think of a martial arts, kick boxing and dance choreography class. If you want to burn around 1,000 calories, this class will do that to you! If you haven’t checked out any of these classes yet, please give them a try! Everyone is very friendly and you will get a workout, I promise. Eliza will push you to that extreme level and Mary will strengthen your core just as well. We are always looking for new members to make our Turbo and PiYo families bigger!